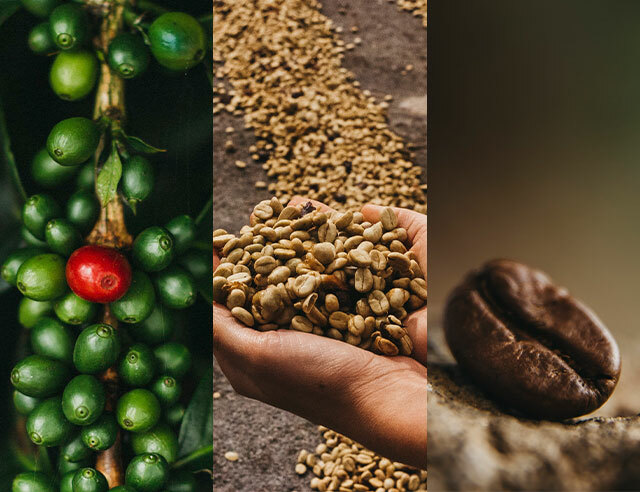 If you’re wondering what level of the food pyramid coffee fits into, it may interest you to know that coffee is actually a fruit. Inside each cherry are two beans that grow facing each other. However, there is one natural mutation that can occur and change the makeup of a coffee cherry. Occasionally while the cherry is developing, one of the seeds won’t grow properly and the other seed becomes more rounded. We call these plump coffee beans peaberries. Peaberries are often called caracol (“snail” in Spanish) and are extremely rare, occurring in only about 5 percent of the world’s coffee supply. 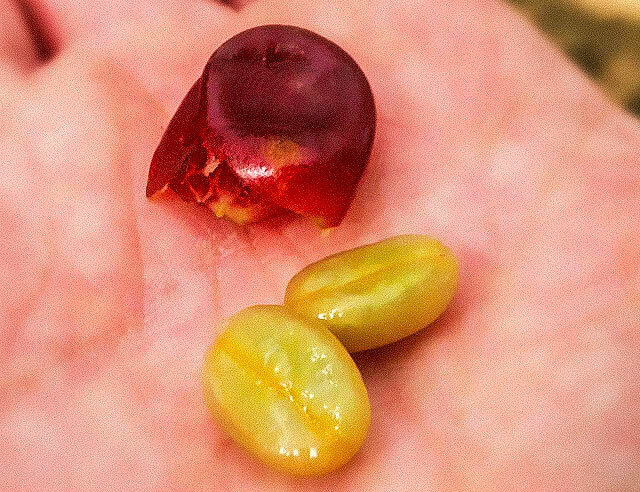 Peaberries are much smaller than normal coffee beans and tend to be thicker and rounder like a little football. It is hard to identify a peaberry from looking at a bean. That’s why to find peaberries, experienced growers hand-sort the beans after they have been picked. 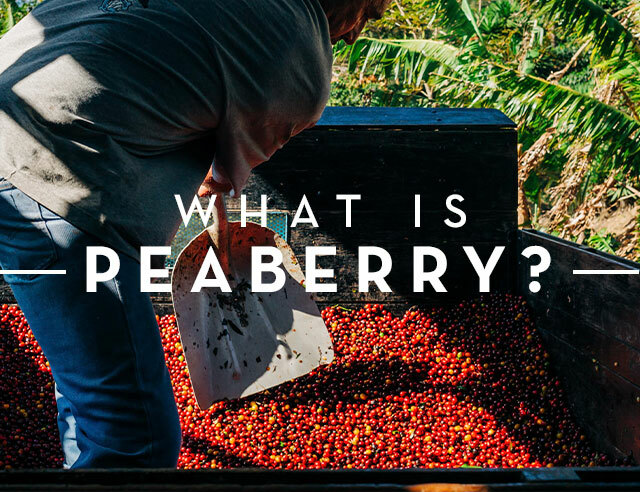 Many believe that peaberries are the best tasting coffee because all of the plant’s nutrients are compacted into one bean, but this is a myth. 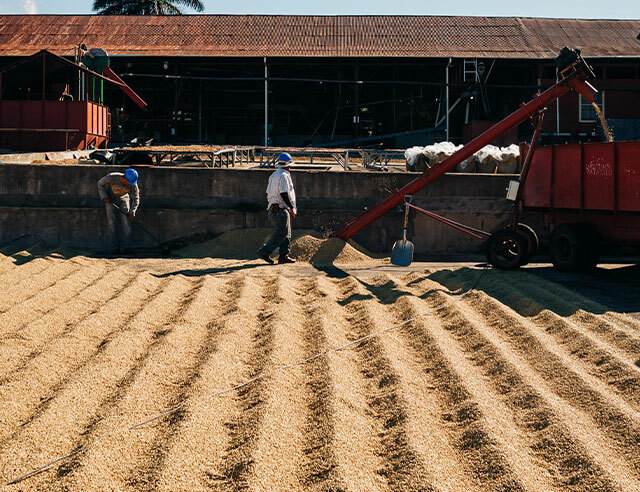 Any flavor difference is actually due to the careful processing of the coffee. Since they are so difficult to identify, most coffee bags contain a few peaberries. 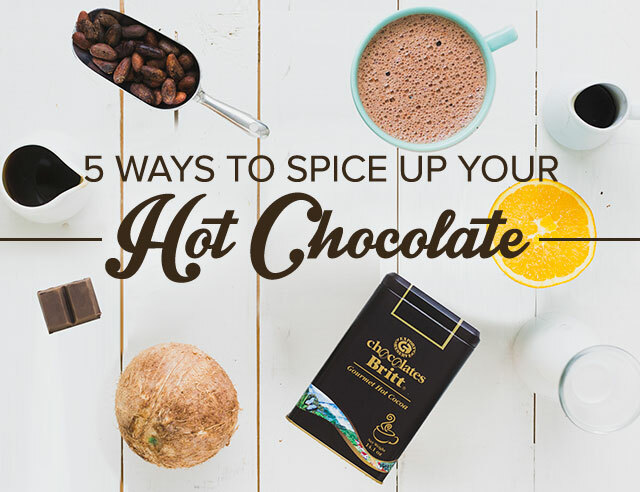 Because peaberries are so rare, we save them for use in our gourmet chocolates to truly highlight the delicious flavors and unique taste of this incredible bean. 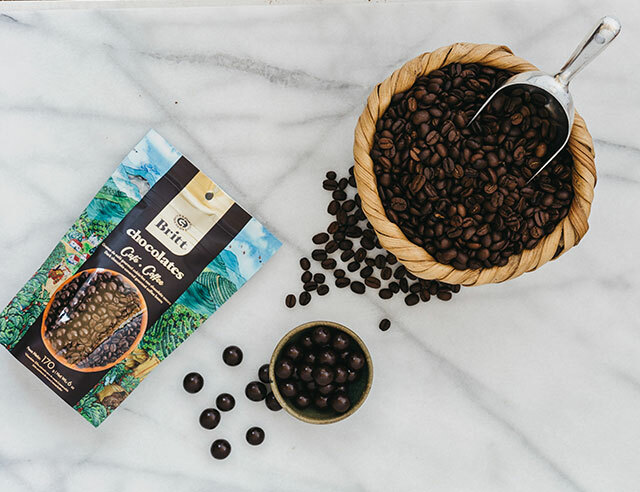 If you have ever tasted Britt’s chocolate covered coffee beans, you have already gotten a taste of a peaberry.